An Israeli political expert talks about the strengths and weaknesses of Binyamin Netanyahu. 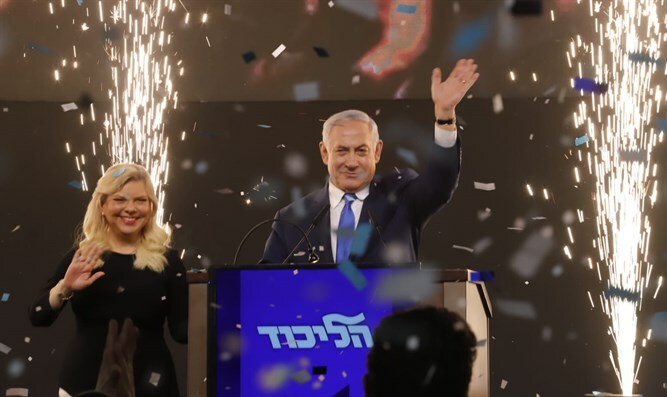 Binyamin Netanyahu won a fifth term and will form the next government, to the delight of the right and to the displeasure of the left. Neri Zilber, a political expert, estimates that Netanyahu has a very impressive toolbox for the public, both on the diplomatic and international level and on the internal work for Israel.